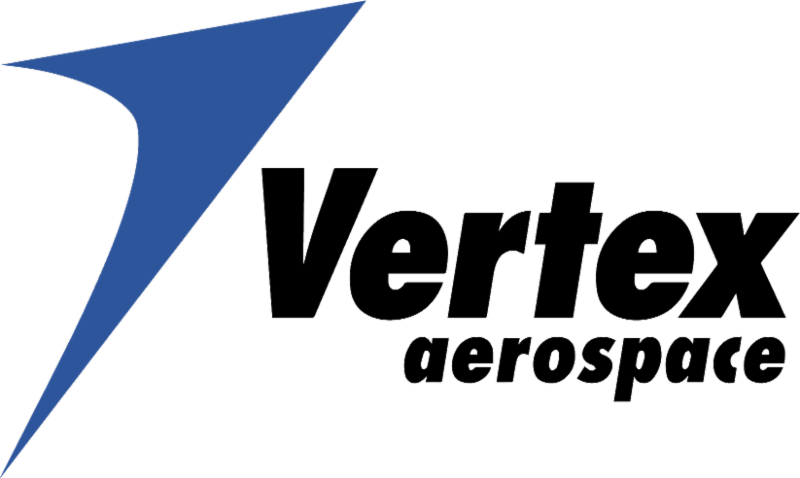 Please join us at Vertex Aerospace – Crestview on April 10 at 1 p.m. for our General Membership Meeting. Following roundtable introductions and a keynote speech from Vertex Aerospace, April Branscome will discuss Career and Technical Education in Okaloosa County and Daniel Potts will share information regarding the Training Within Industry program at Ascend Performance Materials. The meeting will close with a discussion on Best Robotics and First Robotics programs in the region, led by Sam Russell and Ben Shuman. A tour of Vertex will immediately follow the meeting. Go to the meeting’s event page to RSVP and access the visitor paperwork required to attend. American Elite Molding LLC (AEM) is America’s leading manufacturer of nylon cable ties. As a privately-owned company located in Crestview, Florida with 124 employees, their 75,000 square-foot state-of-the-art facility operates 24/7/365 and boasts the most advanced production processes in the United States. AEM offers an extensive line of cable ties in a variety of lengths, tensile strengths, and colors, plus accessories such as mounting pads and cable clamps. All cable ties use virgin nylon 6/6 to guarantee superior quality and are UL Listed and Mil-Spec approved, including UL 62275 Type 21S. Their markets include HVAC, electrical, construction, and specialty markets across the United States, Canada, and Mexico. AEM is committed to continuous improvement in quality and service in all areas with a focus on customer success and satisfaction. To maintain AEM’s commitment to continuous improvement and to provide the highest level of service to their customers, AEM owner Bob Sires chose to implement ISO 9001:2015 by obtaining an external certification to prove the quality of their products and AEM’s commitment to their customers. The University of West Florida/FloridaMakes Business Advisor at the Northwest Florida Manufacturers Council worked with AEM to identify an experienced consultant to guide them in the implementation of ISO 9001:2015. Over four months, AEM’s quality and management teams were guided through a review of their quality, production, customer service, purchasing, receiving, supplier evaluations and human resources procedures to identify and thoroughly document key processes for their Quality Management System. During the rigorous three-day certification audit, AEM’s team surpassed all requirements and achieved ISO Certification, receiving zero discrepancies. Take a moment to review information on the House and Senate bills being developed in Tallahassee regarding apprenticeships. Please let NWFMC Program Manager Paul Miller ( pmiller2@uwf.edu) know your thoughts regarding these important programs. 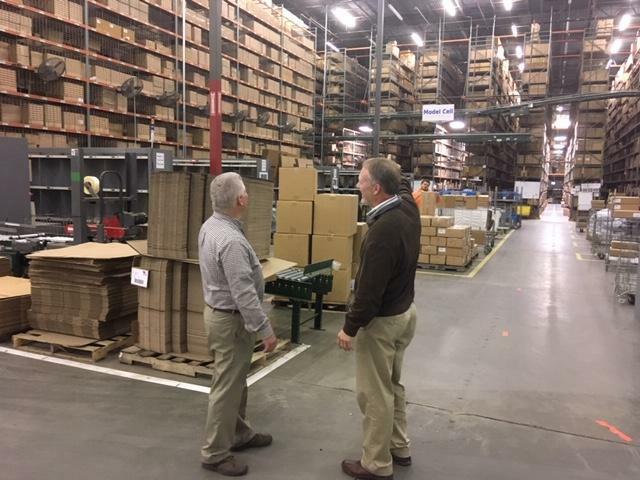 University of West Florida/FloridaMakes Senior Business Advisor Daniel Krug tours the West Point Home facility in Washington County with General Manager Terry Ellis. Terry spoke of their business development and amazing inventory processes. West Point Home is the site of the July 17 General Membership Meeting. 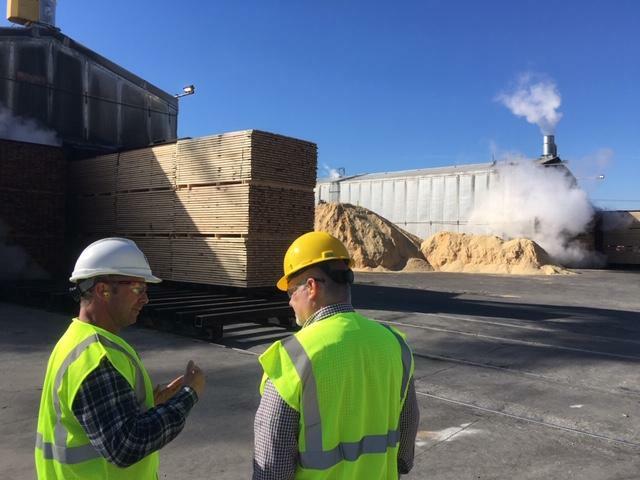 University of West Florida/FloridaMakes Senior Business Advisor, Daniel Krug, and Rex Lumber's Graceville Operations Manager, Rod Peters, overlook a lot of soon-to-be processed lumber at the Jackson County facility. Are you interested in learning more about 3D simulation and CAD design using SolidWorks software? The Northwest Florida Manufacturers Council is hosting a three-part SolidWorks Technical Workshop for its members. Attendees will learn basic dimensioning and tolerancing, 3D drawing, 3D simulation, and more. Space is limited – learn more and register today. Engineering students and faculty have been working all year on research and supported projects in preparation to present at the Engineering Showcase. Eight to 10 teams, comprised of approximately 150 students, have been working on capstone projects in which they designed and built prototypes of products, devices, or ideas. Entrepreneurial guests who would like to see the final results of these student projects are invited to attend. Guests are asked to engage with UWF Engineering student teams and provide them with the opportunity to practice "pitching" their projects and ideas. The UWF Engineering Showcase will be on Thursday, April 18 from 10 a.m. - noon on the Cannon Green. In the event of rain, the event will be held in the UWF Conference Center. This event is a part of the larger UWF Office of Undergraduate Research Student Scholars Symposium. If you are interested in attending, please RSVP to cfe@uwf.edu. This newsletter was developed in collaboration with the University of West Florida and FloridaMakes.